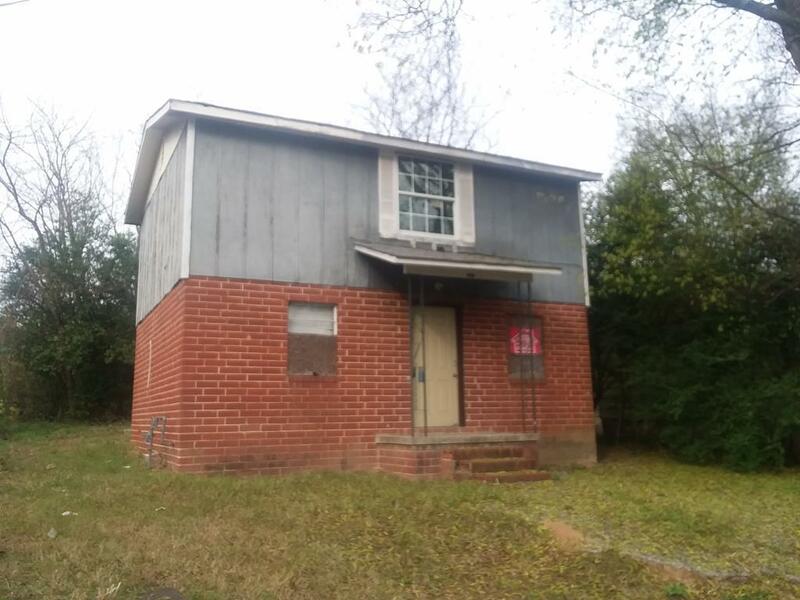 Remarks at 2429 Lincoln Street Macon, GA - This 3 bedroom 1 bath home has great potential for owner occupants or investors. Just needs some finishing touches. Super convenient location close to many shopping and dining establishments.